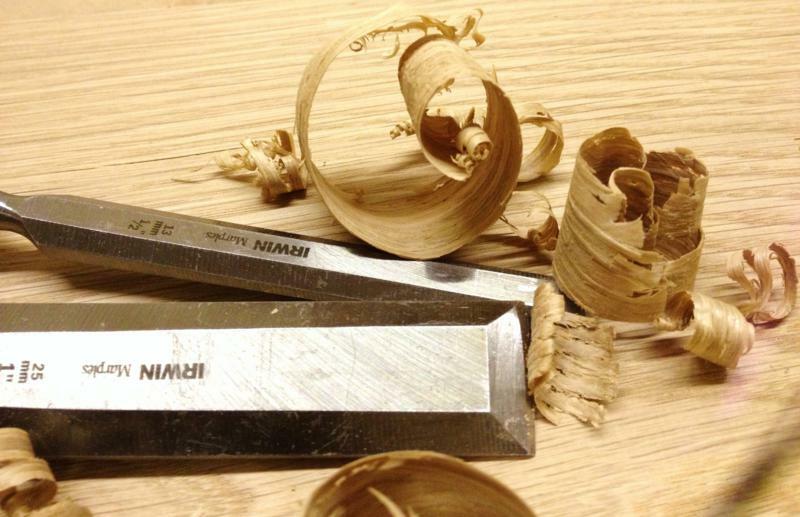 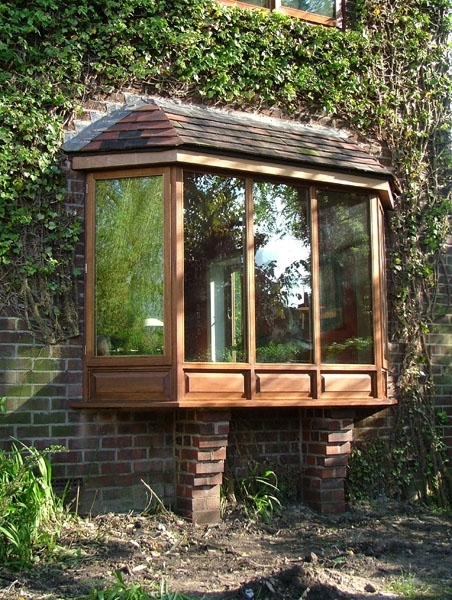 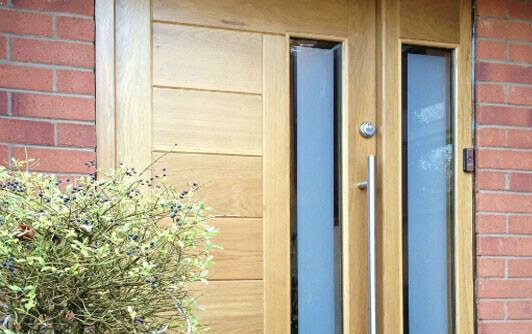 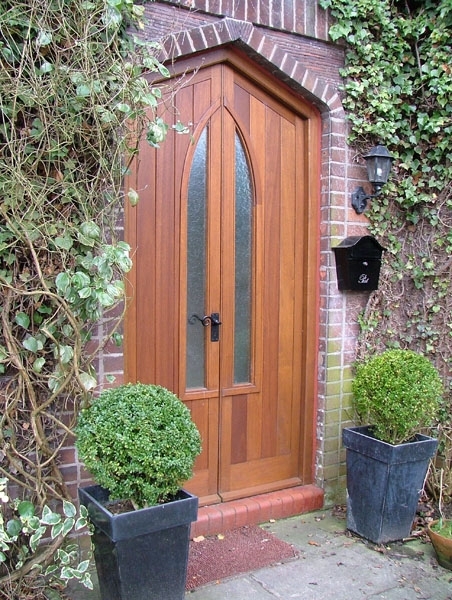 Darcy Joinery Ltd is a high quality bespoke joinery company based in Middleton, Manchester. 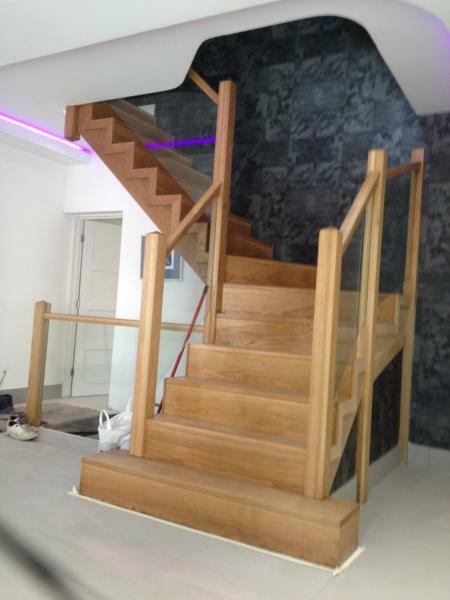 We are a family run business with over 30 years of experience in the joinery trade who specialise in staircase manufacturing and as staircase suppliers. 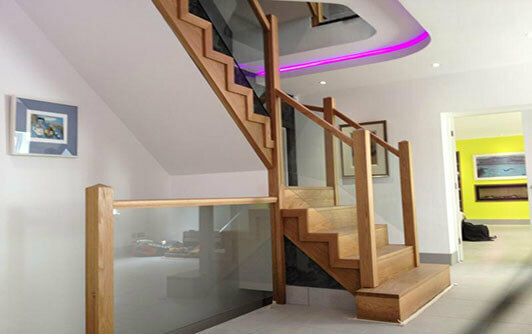 We offer a wide range of made to measure joinery products from simple straight staircases to high end designer staircases, doors and windows in an array of timbers. 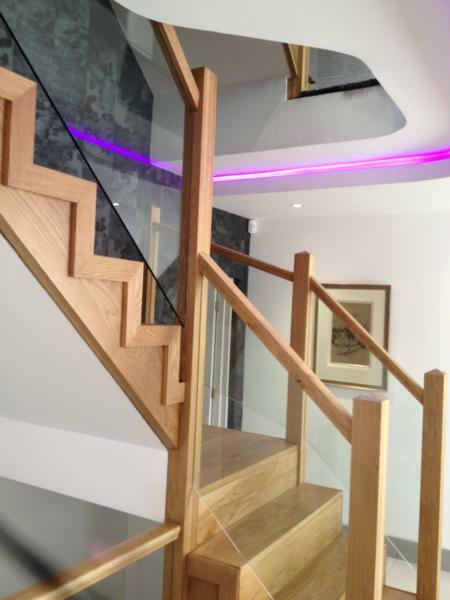 As an innovative staircase manufacturer and staircase suppliers, our expertly manufactured products are designed to integrate perfectly into your interior design, combining quality materials with superior finishes to offer you a product you can be proud of. 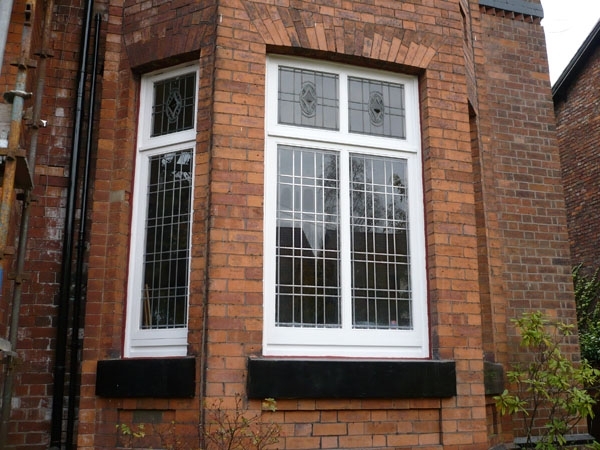 By combining the use of other materials, such as stainless steel and glass, we have been able to radically enhance what would previously have been mundane products to bring them forward into the 21st century. 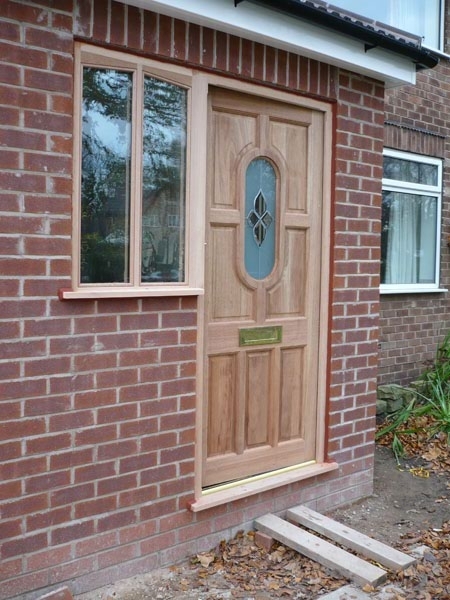 With an inspirational design service and the back-up of a highly skilled and motivated team of craftsmen, using a fully equipped workshop, we are able to provide a truly bespoke joinery service in Manchester, creating products for an ever evolving construction industry. 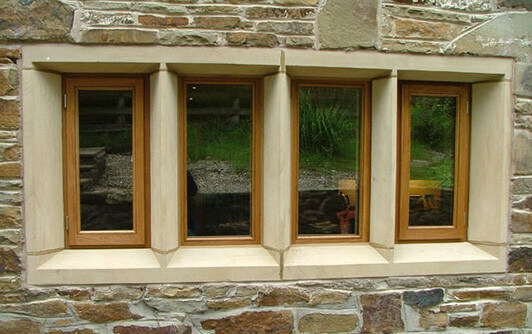 In recent years, it has become apparent to us that our customers are a far more discerning bunch than before and therefore require a more dynamic and fresh approach in creating bespoke joinery solutions to their needs. 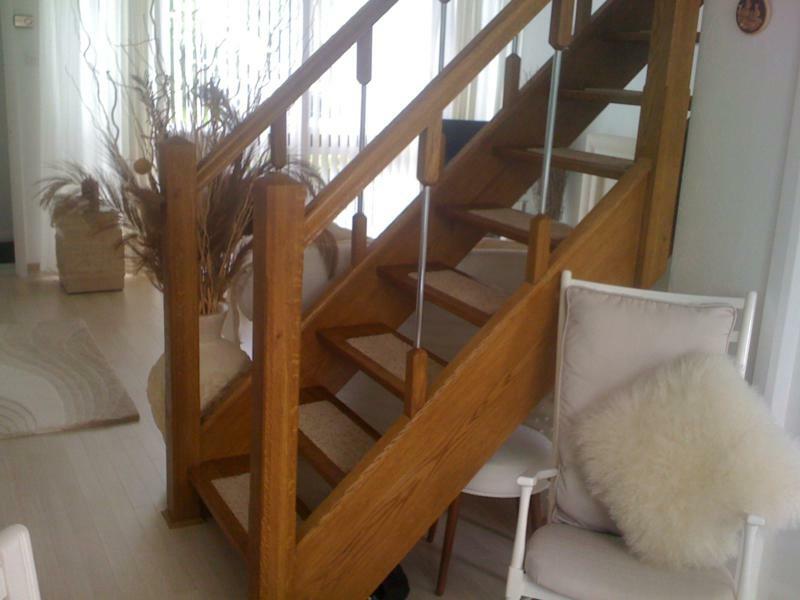 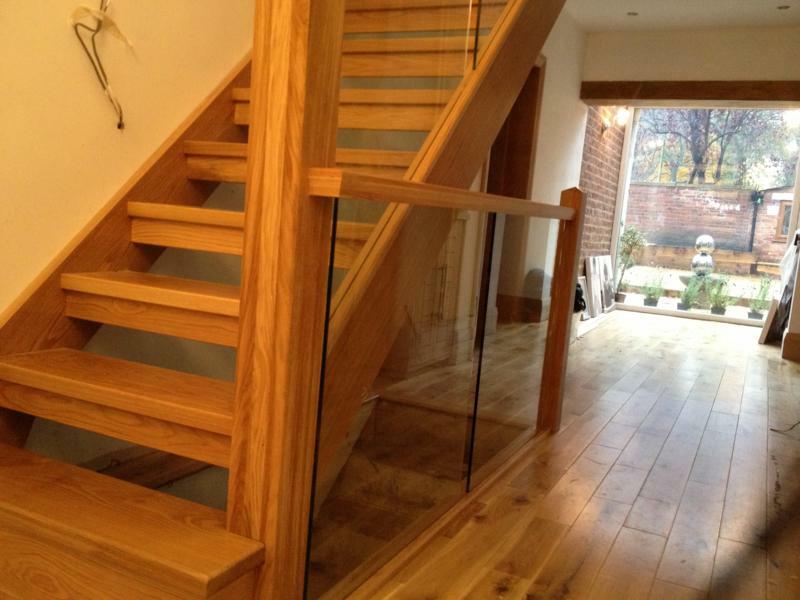 If you’re looking for staircase suppliers, staircase manufacturers or bespoke joiners in Manchester, look no further than Darcy Joinery Ltd.